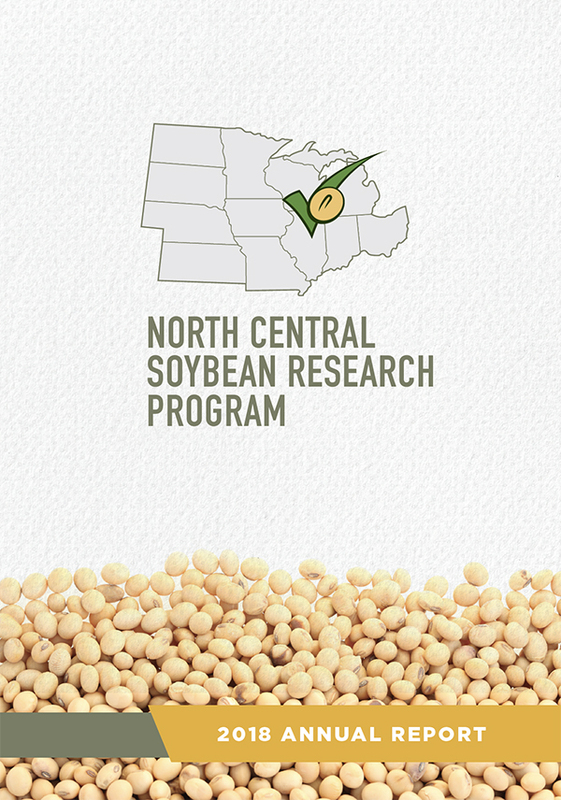 After a 20-year hiatus, the SCN Coalition is back encouraging soybean farmers to “Take the test. Beat the pest.” Like the predecessor, the new SCN Coalition is a public/checkoff/private partnership formed to help the agricultural industry speak with one voice about soybean cyst nematode management. The difference this time: SCN is adapting and reproducing on SCN-resistant soybean varieties – and yields are decreasing. Managing SCN is becoming more complicated than planting a resistant variety and assuming the problem is solved. That simple solution from 20 years ago is becoming a problem today because greater than 95 percent of all SCN-resistant soybean varieties contain the same source of resistance from the PI 88788 breeding line. A resistant soybean variety should allow less than 10 percent reproduction versus a susceptible variety. In other words, a resistant variety should stop 90 percent of the SCN in a field from reproducing. Currently, researchers are discovering that on some farms, one out of every two nematodes can reproduce on a variety with PI 88788 resistance (that’s 50 percent reproduction). Data from 25 years of Iowa State University variety trial experiments shows that as SCN reproduction increases on PI 88788, yields of resistant soybean varieties decrease by as much as 14 bushels per acre. “One of the problems is that SCN can cause yield loss without the plants and the crops looking sick,” Tylka says. That’s why the SCN Coalition is back, sounding the alarm over increasingly aggressive SCN populations and encouraging growers to actively manage SCN. That starts by testing your fields for SCN so you know what your populations are doing. “You’ll need those numbers to understand the severity of the problem,” Tylka continues. “The higher your numbers, the greater your chances of yield loss, and the higher that yield loss will likely be. “It’s important for farmers to understand that they're never going to get rid of soybean cyst nematode once they find it's in their fields. But it's not a death sentence. It's similar to finding out you have high blood pressure – you learn to manage it as a chronic health problem,” he says. 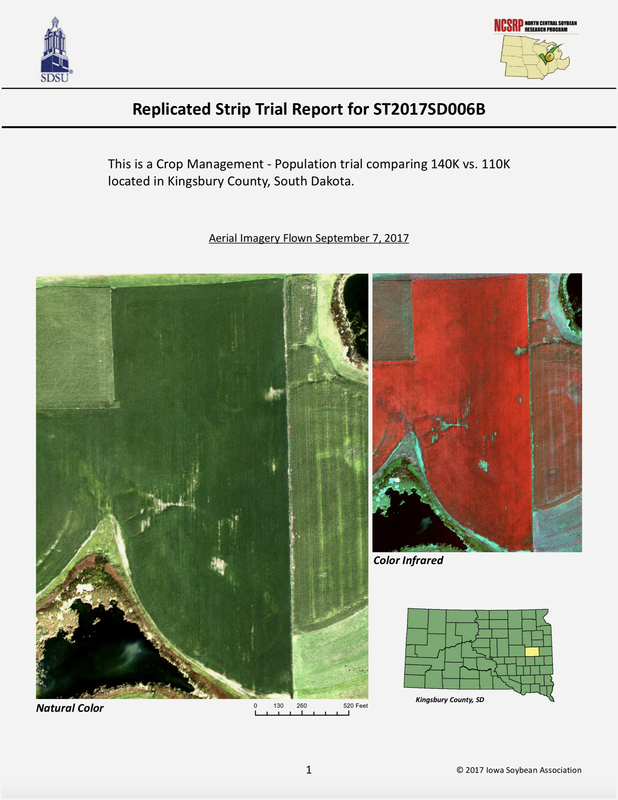 • Test your fields to know your numbers. • Rotate to non-host crops. • Consider a seed treatment nematicide. *Note that SCN populations can adapt to individual resistant varieties as well as to sources of resistance such as PI 88788 and Peking. So, rotating to a different resistant variety – even if it’s still PI 88788 – may help slow the buildup of SCN populations. By turning up the volume on SCN resistance management, the Coalition’s goal is to increase soybean farmers’ profit potential and realize higher yields. The Coalition relaunched after 20 years, thanks to funding from the North Central Soybean Research Program (NCSRP), the United Soybean Board (USB) and in-kind support from Coalition partners. Partners currently include university scientists from 27 states and Ontario; NCSRP, USB and several state soybean promotion boards; corporate partners BASF, Bayer, Growmark, Monsanto, DuPont Pioneer, Syngenta and Winfield United; and media partner Corn+Soybean Digest. The NCSRP was a key sponsor from the first SCN Coalition and was the driving force behind its relaunch. “SCN is the No. 1 yield-robbing pest in soybeans,” says Ed Anderson, executive director of NCSRP. “There’s a clear need to raise awareness and re-elevate urgency among farmers and the soybean industry to understand SCN threats and the short- and long-term management strategies. “The impact that a coalition of companies, universities and grower organizations can make when working together is far greater than what we could do if we were working alone,” Anderson adds. Visit www.TheSCNcoalition.com for state/provincial-specific SCN management recommendations and resources from local SCN and soybean experts; contact information for public and private SCN testing labs; and links to new SCN management tools and technologies available from SCN Coalition partners. See also: Increase in Soybean Cyst Nematode Virulence and Reproduction on Resistant Soybean Varieties in Iowa From 2001 to 2015 and the Effects on Soybean Yields - Plant Health Progress, 2017.